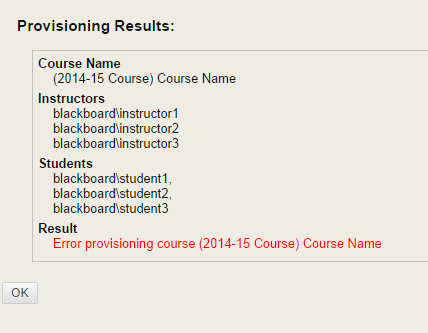 We’re getting reports that some instructors are unable to provision their courses. Get in touch with replay@aston.ac.uk if this is is happening in one or more of your courses. We are working with Panopto to get this fixed as soon as possible.